Darlene Kay offers your business the vitally important service of helping to paint your company parking lot. 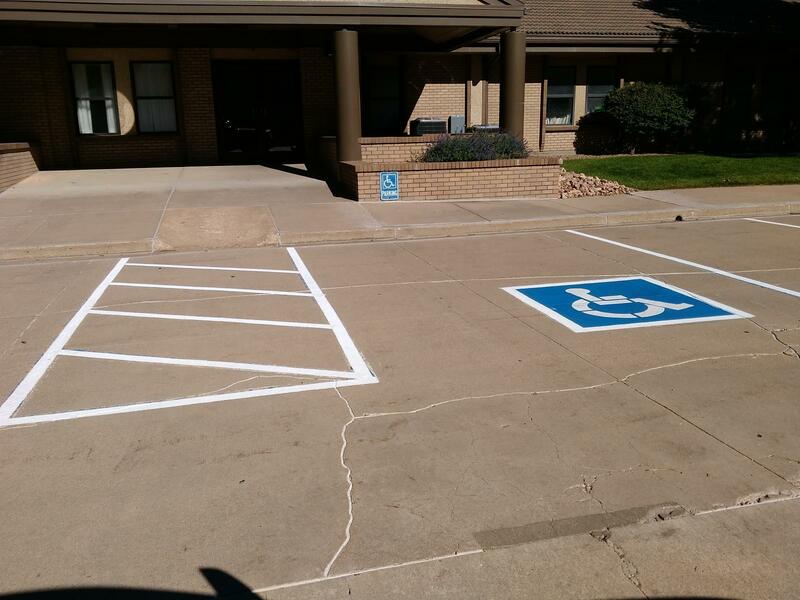 This is an essential component to running and operating a business that is accessible to the public, as having a well-designed and painted will provide much needed organization and order to your business’s parking lot. 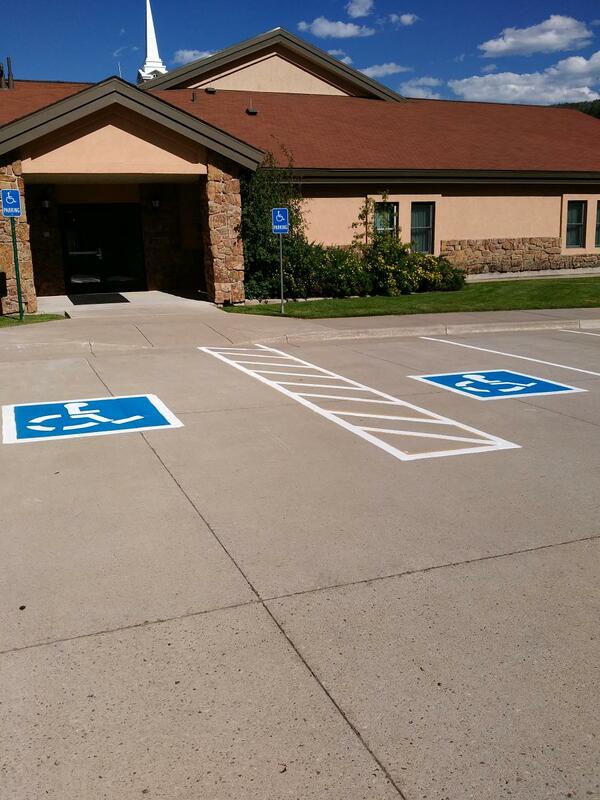 We offer striping services, up to 300 stalls per project, and also offer stencil services, such as handicap stalls, arrows, and other essential parking lot symbols. 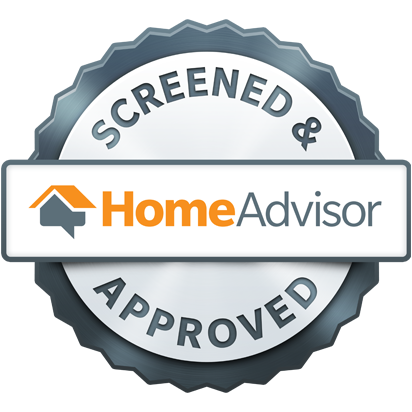 We know you take great care to run a business that is efficient and easily within reach of the general public. Everyone understands how incredibly important it is to be located in a part of town that is going to draw the most business. But an often forgotten component of making your business accessible is to have a clear and well-designed parking lot for your patrons to park in. Choosing to have your company’s parking lot professionally painted is a major component to appearing professional to the general public. There are also a number of other important factors to consider in regards to having your parking lot redone. 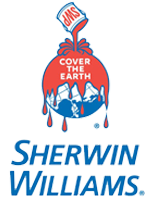 A very crucial aspect to having your business parking lot repainted is the safety component. 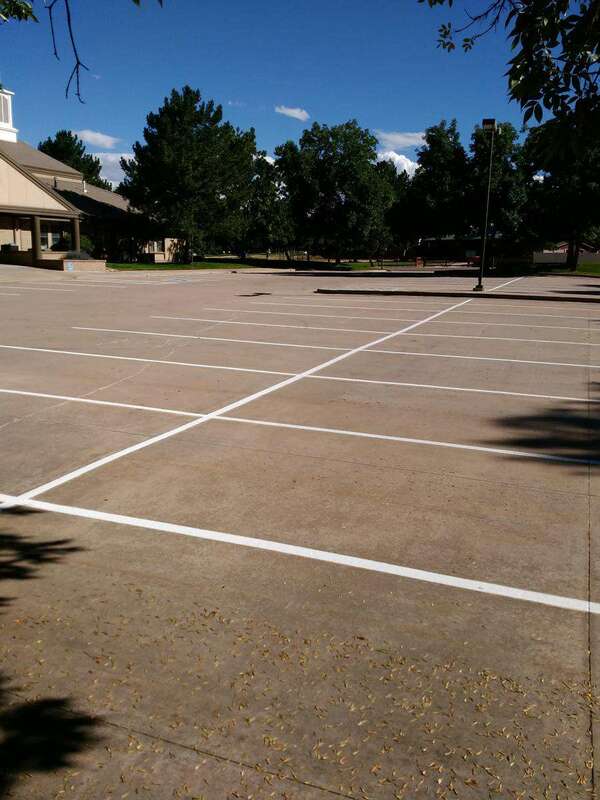 A parking lot needs striping because it will help to organize your lot as well as create safe and clear distinctions for your customers. 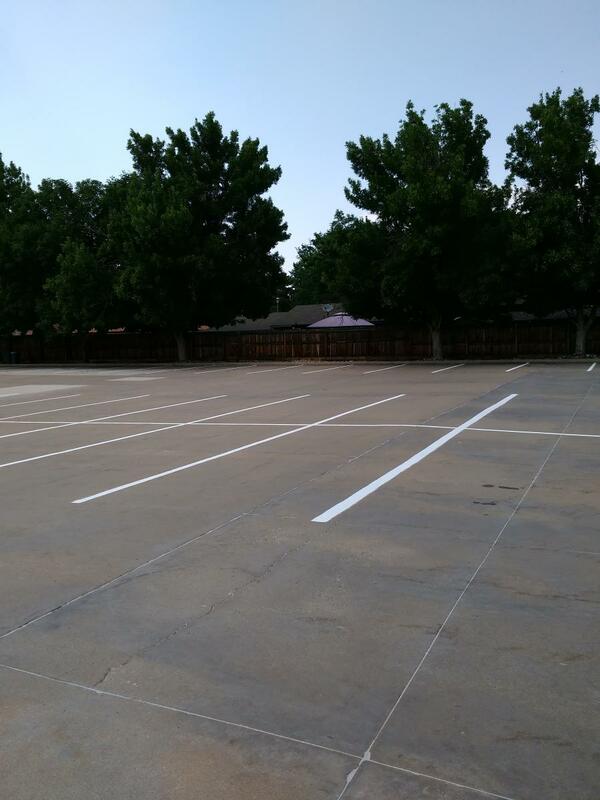 If your parking lot is simply a space without any clear organization or striping, the chances of a customer dealing with a safety issue in your parking lot rise tremendously. If your business is frequently receiving or making deliveries, having a well-organized parking lot will be essential to running your business as efficiently as possible. 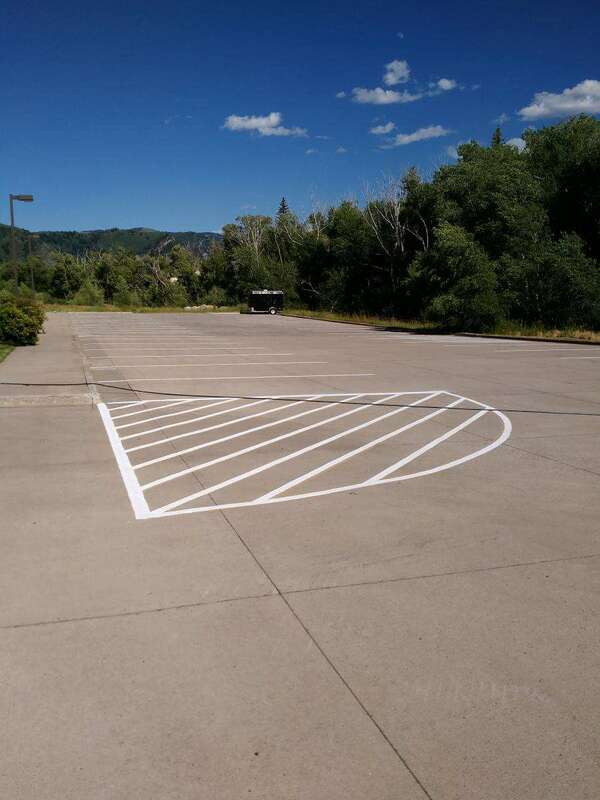 Another factor to consider in regards to having your parking lot painted is how this component can say a lot about your business to potential customers. If your business does not have a clear or brightly painted parking lot, this will communicate to onlookers that you don’t have an attention to detail, and can appear unprofessional. A clean and crisply painted parking lot will let passers by know that you are the real deal, and are reliable and professional. 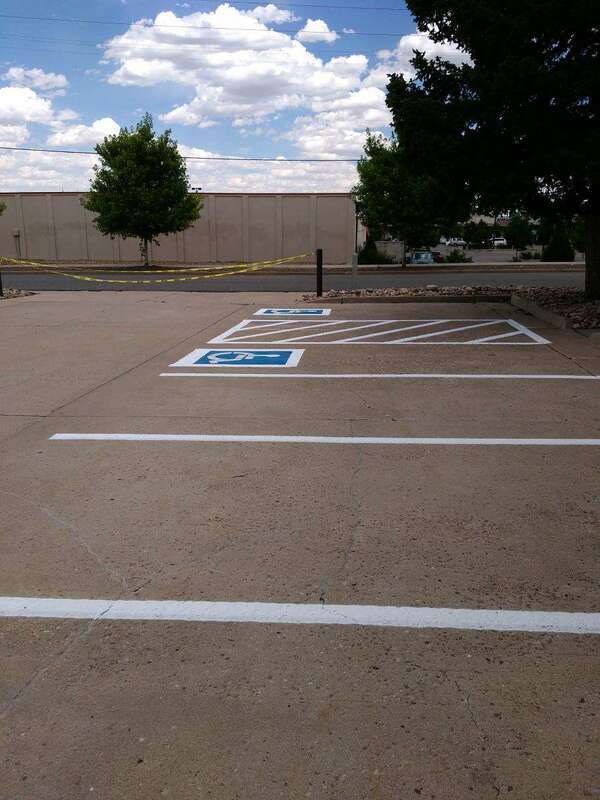 When deciding whether your company should seek the services of a professional painting company for your parking lot, keep in mind that first impressions are everything, and this is one of the first things your clients will see. A well-painted parking lot will help to keep the premises upon which your business resides much more organized and orderly. Not only is this an important aspect for maintaining a safe environment and thus reducing your liability, it is also critical in the way of crowd control. By having a limited number of parking spots, you are able to control the flow of customers into your business. While it’s always great to have a ton of customers in your store, sometimes this can present security and safety risks, and having a limited number of spots will prevent such headaches.